Walk in the footsteps of the milling trade in Seefeld-Kadolz, in Lower Austria! The JUFA Weinviertel – Hotel in der Eselsmühle*** welcomes seminar guests and families with modern facilities and a health-conscious cuisine in the midst of idyllic vineyards. Ergonomically adapted sleeping pillows with herb fillings and enjoy the “daily grain” at the buffet breakfast – this is the relaxed and dynamic way to start a day at the Eselsmühle (donkey mill)! The gentle vineyard hills and open fields around the seminar hotel stand for serenity and foresight and enjoy great popularity with seminar and workshop participants. Modern seminar rooms and spa facilities, such as the various sauna variants directly below the mill’s quaint attic, convince analysts, as well as creative spirits. During seminar breaks, the cafe and sun terrace invite to stimulating discussions with colleagues, partners and friends. You should definitely try a glass of wine in the evening, after all, vines have been cultivated in this region since 3.000 years. Connected directly to the hotel, the tavern at the donkey mill treats you to traditional dishes. Family holidaymakers like to explore the wonderful area by bike, E-bike or the hotel’s own scooters – children are also impressed by the wine route, the tractors and the quaint snack stops along a total of approximately 200 km long, well-signposted cycle paths. Young people want to be entertained. The “Miller’s Fairytale Corner”, turns children into storytellers, the cereal library attracts visitors with interesting reading material, a guild workshop presents ancient craftsmanship. The “elder ones” can pass their time at speed ball, table football and pool tables or at the bowling alley. Of course, adults are also welcome! Kids can really let off steam on the playground and in the gym and festivities hall. Family excursion destinations for all interests and preferences are quickly found: The Maissau Amethyst World, the Weinviertel Fossils World, the Ernstbrunn Zoo, Heroes Mountain, Excalibur City with the Children’s Adventure World, and a suggestion, not only for bad weather, the child-friendly spa in Laa. The JUFA Weinviertel – Hotel in der Eselsmühle*** is located in the centre of the town of Seefeld-Kadolz. It provides an ideal base from which to embark on infinite adventures and can be reached easily by car. Guests can make use of the free parking places for cars and busses. Travelling from Vienna: Travelling from the A22 in a north west direction, take the Kaisermühlen exit – continue on the E59 – take the third exit off the roundabout – take the first exit at the next roundabout – turn left into Obritz – keep left into Seefeld – the JUFA Hotel is located on the left hand side. Travelling from St. Pölten: Starting on the S33 in a north east direction – continue on the S5 – merge into the left hand lane at the Knoten Stockerau exit – take the third exit off the roundabout – take the first exit off the next roundabout – turn left into Obritz – keep left into Seefeld – the JUFA Hotel is located on the left hand side. Wullersdorf Station is 10 minutes away from the JUFA Hotel. 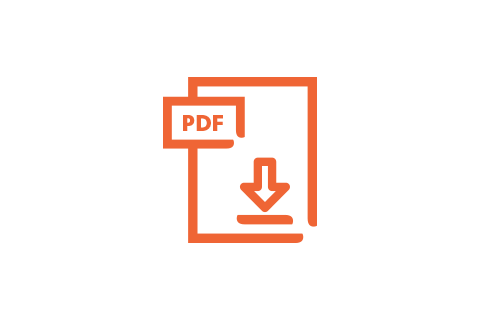 For more detailed information on how to reach us by other forms of public transport, please refer to the ÖBB (Austrian Railways) and WESTbahn websites. Enjoy a guided tour around the rustic and cosy wine streets and discover interesting facts about the history of winemaking. At the end of the tour you will get to sample some of the different varieties of wine at the Euregio Vinothek, which is certain to be a perfect end to your day. This large shopping centre and designer outlet is only 20km from Seefeld-Kadolz and is open all year round. Excalibur City offers a great shopping experience and other leisure activities, including a range of restaurants, Merlin’s Kinderwelt with a Ferris wheel, carousel and many other attractions. Come and discover the fruits of over 20 years of excavation and research work at this special prehistoric exhibition. You will be able to see the world’s largest oyster reef fossil that includes 15,000 giant fossilised oysters and also experience an expedition through the history of the lost ocean. Scientists working here have been able to use fossils and remains of 650 different species of animals and plants to reconstruct how the area would have looked 17 million years ago. Come and embark on a fascinating journey through the Earth’s history. 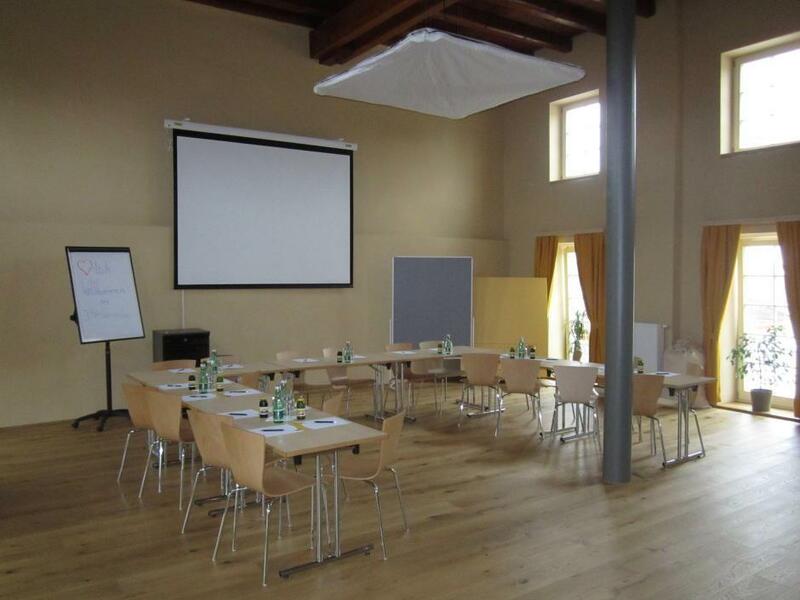 The JUFA Weinviertel – Hotel in der Eselsmühle*** provides an expert service for businesses wishing to hold seminars, events, team meetings or workshops that are run over several days. One small sports hall for events for up to 130 people. The JUFA Weinviertel – Hotel in der Eselsmühle*** is located in the idyllic town of Seefeld- Kadolz only 1km by car from Vienna. Do you like the idea of taking a break during your seminar in a vineyard? Then you have come to the right place! After your seminar the cosy ambience of the Eselmühle will help to create a relaxed social gathering. You can expect to be served fine wines in the wine cellar and during a Vespa tour you will be able to enjoy the picturesque scenery and delicious regional cuisine. Are you hoping to attend a sports activity week or a training camp? Do you want to really work up a really good sweat on your family holiday? Our sports hall is a great place to practice gymnastics or to expend some energy. It will be easy to keep your sports and fitness activities going over your holiday with the wide range of activities on offer, including football, bouldering, handball and bowling. There are also a wide range of activities to enjoy outdoors. There is a fantastic leisure centre located 5 minutes away by foot, which offers an outdoor swimming pool, mini golf course, crazy snooker course (pit pat), two tennis courts and a beach volleyball court. A relaxed stroll through the idyllic vineyards will also prove to be a memorable experience. You can also choose to hire a bike or an e-bike, which are great ways to discover the 200 kilometres of well-marked cycling paths. The JUFA Weinviertel – Hotel in der Eselsmühle*** guarantees that you will stay fit during your holiday. A strong team spirit and a positive working atmosphere cannot be taken for granted. The JUFA Hotel Weinviertel – Hotel in der Eselsmühle*** has the perfect facilities to suit your particular requirements, whether you are supervising a programme for school-aged children or running training activities for an association or a company. Students attending field trips will be able to enjoy a really engaging social experience. Groups will be able to learn how to develop their team skills in our sports halls, seminar rooms and during a range of activities. Staff attending company outings and training courses will also find that their motivation levels, communication and team skills are enhanced. "Entspannend, ruhig, freundlich, einfach Perfekt"
"Wir freuen uns schon heute auf den 4. Besuch"
"Entspannung im Weinviertel Für einen schönen Urlau"
The hotel manager Andreas Gindl-Neubauer and his team are available to answer your questions at any time! 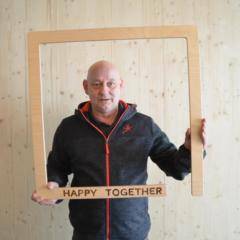 Im interested in the offer "JUFA Weinviertel – Hotel in der Eselsmühle***" in the .